Fiorentina have failed with a proposal to sign Celtic target Timothy Castagne from fellow Italian club Atalanta. Celtic have been linked with wanting to land the full-back in this month's transfer window and the Belgian has fans beyond the Bhoys. 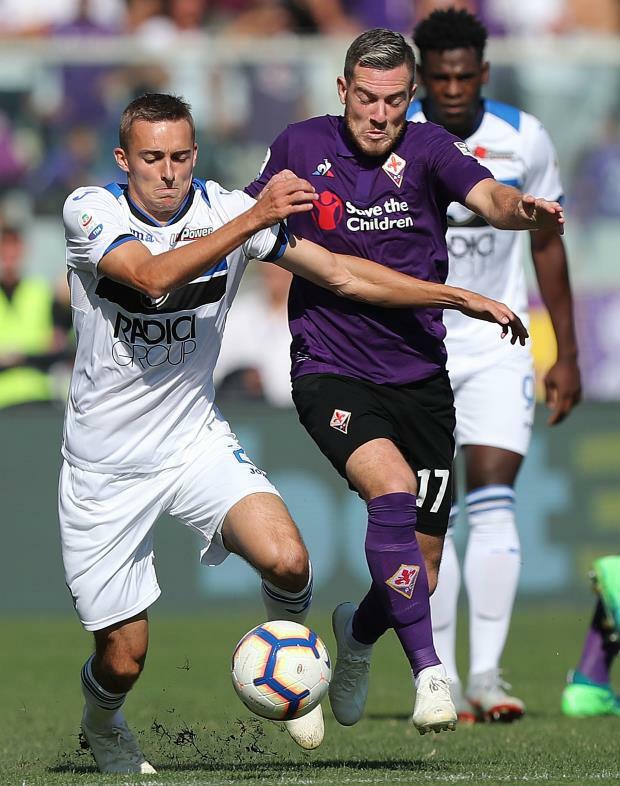 The 23-year-old full-back is firmly on Fiorentina's radar, but La Viola have failed with an attempt to sign him. According to Italian daily Gazzetta dello Sport, Fiorentina offered Atalanta a loan fee of €1m for Castagne, along with an option to buy included in the deal set at €7m. Atalanta are reluctant to let Castagne leave mid-way through the season as they look to push for a place in Europe next season. It remains to be seen if Atalanta might change their stance if other higher offers arrive before the transfer window closes this month. Celtic have been busy in the transfer window and have been linked with the Belgian, but it is unclear if they will put a proposal to Atalanta. Castagne has won two caps for Belgium.